Role: Architect, Architectural Project Management. 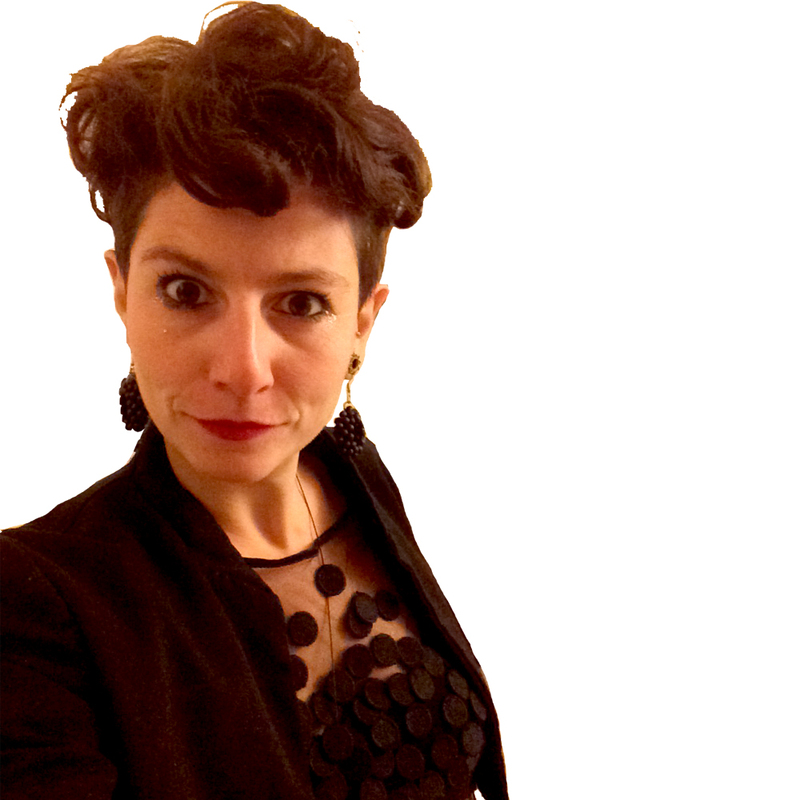 Azzurra Muzzonigro is an Architect, PhD and Adjunct Professor of Architectural Design at Politecnico di Milano. She graduated in 2009 from the Faculty of Architecture of the Università degli Studi Roma Tre with the thesis Savorengo Ker/ The House of Everybody supervised by prof. Francesco Careri. In September 2011 she has completed the MSc in Building and Urban Design in Development at the Development Planning Unit (The Bartlett Faculty of the Built Environment, University College London) with the dissertation Dwell the Threshold: an opportunity of encounter among differences, supervised by Prof. Camillo Boano. In June 2015, she obtained the PhD in Urban Studies with the thesis Dwell the Threshold, spaces and practices for a plural city, at the Università degli Studi Roma Tre, where she is also member of LAC (Laboratorio Arti Civiche) a research platform investigating the relationship between informal spatial practices and urban transformations. She is also currently working as academic coordinator at Stefano Boeri Architetti, particularly investigating the potential of Biodiversity in urban transformations: the non-anthropocentric approach to the urban phenomena is a key aspect of a new balance between Human, Nature and Agricultural spheres. Opposite to Sustainability, that is strongly focused on limiting the anthropic effects on the living planet, Biodiversity, by encouraging the re-colonization of animal species of the urban environment, looks at re-balancing the relations between complexity and identity in any living species. Since June 2015 she founded the multidisciplinary research platform Waiting Posthuman investigating the common ground between art, architecture, urbanism and philosophy. Muzzonigro, A., 2017 “Abitare la Soglia 2.0: Le sfide della biodiversita’ urbana fra animalità, contaminazione, indecisione” in Compresenze. Corpi, azioni e spazi ibridi nella città contemporanea. Roma Tre press, Roma. Caffo, L., Muzzonigro, A., 2016 “Abitare la Soglia: verso una città Post-Umana”, in A. Falotico, Abitare Insieme: dimensione condivisa del progetto del futuro, Clean, Napoli 2016, pp. 165 – 176. Muzzonigro, A., (2011) ‘Savorengo Ker’ in Urbanistica Informazioni, n.238, INU Edizioni, Roma. Muzzonigro, A., (2010) “Casilino 900: Tracce nel Vuoto”, in Mapeo, pubblicazione semestrale della facoltà di Architettura dell’università di Montevideo, Uruguay . Muzzonigro, A., (2010) “Savorengo Ker/La casa di Tutti: l’autocostruzione di un sogno”, in 3dnews, inserto settimanale del quotidiano Terra.